In honor of Mr. Jim Sammons and his recent career move, the TI Pirates family threw a party to celebrate that he was finally leaving! Just kidding. Clearly, these folks love Jim and all he's done for the program and wanted to give him a big Tank You, Tank You and wish him all the best in his new job with Nor Cal Travel Ball. The BBQ at the X-Level batting cages was pot-luck and ended up being quite the feast. Although everything you could (or couldn't) imagine tried to get in my way of doing it, I managed to bring some TI cupcakes to the par-tay. 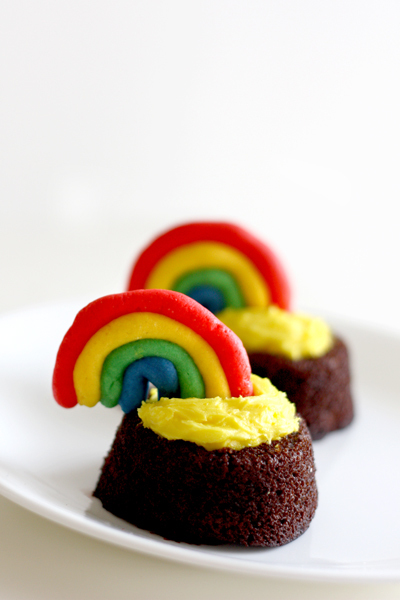 PS - The back-up design for the cupcakes was either Rainbows or a Sydney White theme. Jim loves that show.